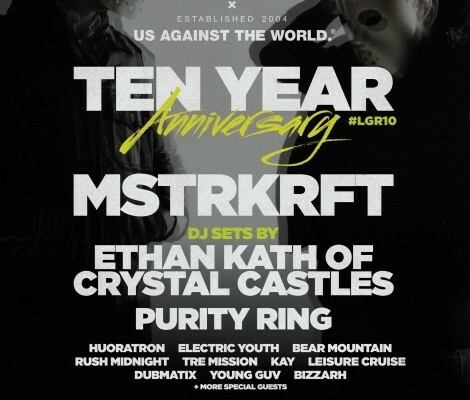 Last Gang Records will celebrate their ten year anniversary with a night at The Guvernment (132 Queens Quay East, Toronto) on May 22nd that will feature dj sets by legendary Last Gang acts MSTRKRFT as well as Ethan Kath (of Crystal Castles), Purity Ring, Huoratron, Electric Youth, Bear Mountain, Rush Midnight, Tre Mission, Kay, Leisure Cruise, Dubmatix, Young Guv, Bizzarh and more special guests to be announced. Produced in conjunction with Ink Entertainment, proceeds from the evening will benefit the Friends Of Music Therapy program at Sick Kids Hospital as well as Dixon Hall Music School. I’ve got one pair of tickets to give away for the party. There are two ways to enter. Either email me at chris AT indiemusicfilter.com with “LAST GANG” in the subject line with your full name in the body. Or, click below to RT my tweet about the contest. Each way enters your name into the draw. Deadline is WEDNESDAY, MAY 21ST at NOON (EST). I’ll notify the winner that day. 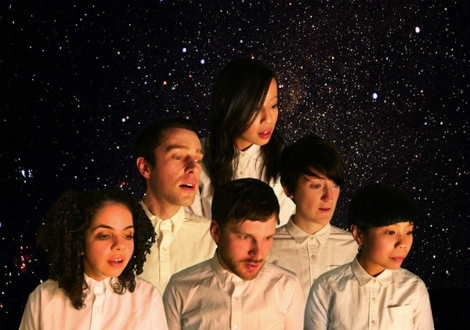 Aux.tv sums up the new Ohbijou track nicely be saying the band have found a way to “incorporate heavier sounds without overwhelming their delicate, swooning orchestral folk-pop”. Agreed, look for this track on the upcoming release of Metal Meets (out Sept. 27th on Last Gang).